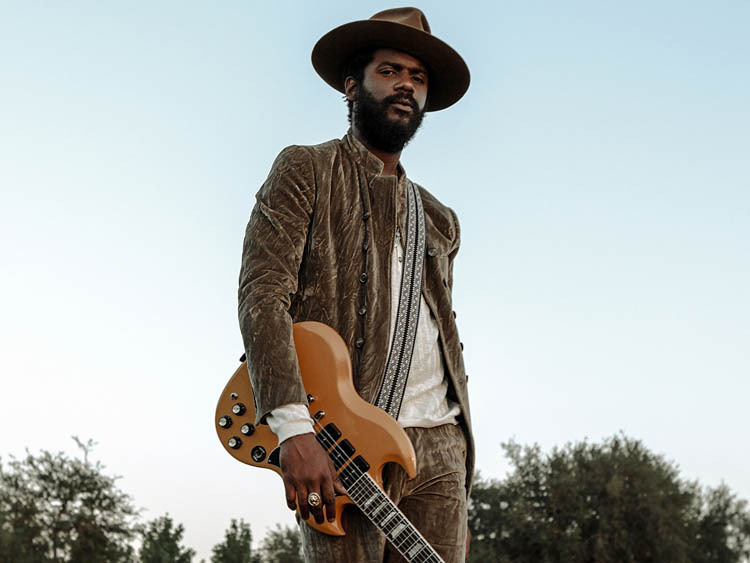 Available for pre-order now, Gary Clark Jr.’s third album titled “This Land” is due to hit the shelves on March 1st, 2019. The title track from this album is available now. Austin native, Gary Clark Jr. was the grammy award winner for Best Traditional R&B Performance in 2014, and we’re hoping 2019 brings him even more recognition.